Hailed by the Los Angeles Times for his "flare, style, exciting virtuosity, daredevil speed and limpid tone" and by the Montreal Gazette for his recording of Chopin's Etudes, which demonstrated "a way of playing which amounts to an aesthetic revelation his touch is superb, subtle, elegant. 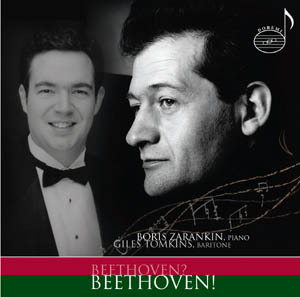 His incredible technique makes light of these daunting pianistic challenges," Russian-Canadian pianist Boris Zarankin was born in Novosibirsk and grew up in Kharkov, Ukraine. color and an interpreter with a mind of his own."